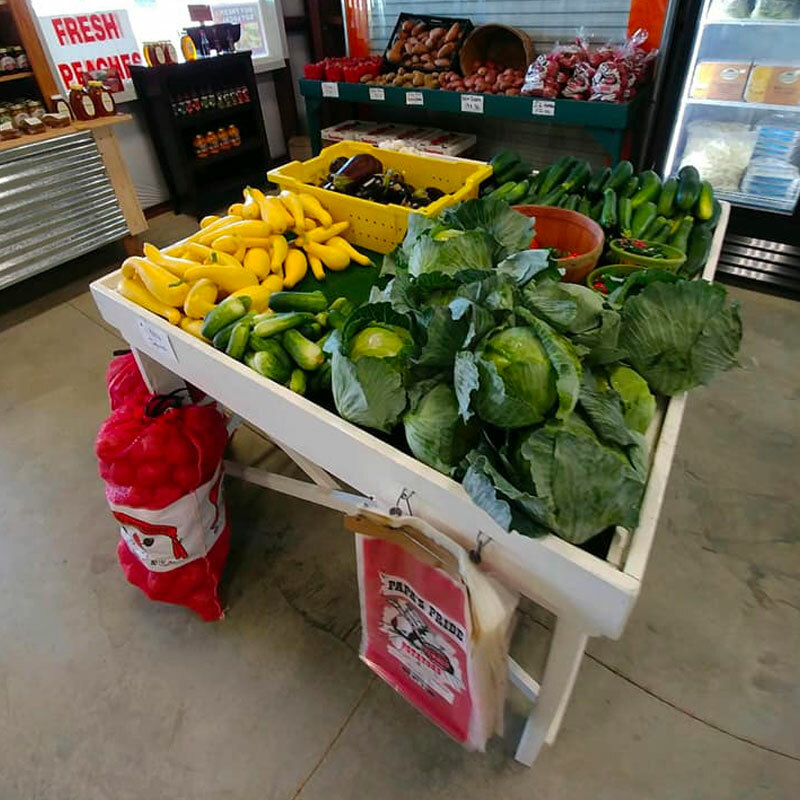 For more than 50 years our mission has been to provide the Fairhope community as well as our distributors with fresh produce direct from our family farm. 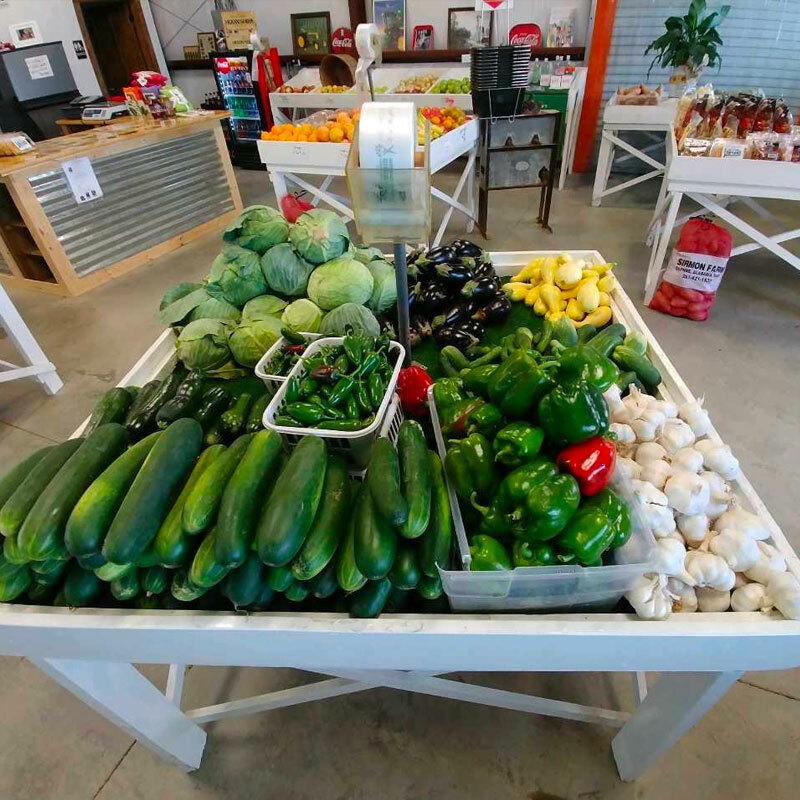 McKenzie Farm Market officially opened last year in 2018. It is operated and managed by the McKenzie siblings. Our main objective is to keep the Fairhope community happy by supplying farm fresh produce on a daily basis. 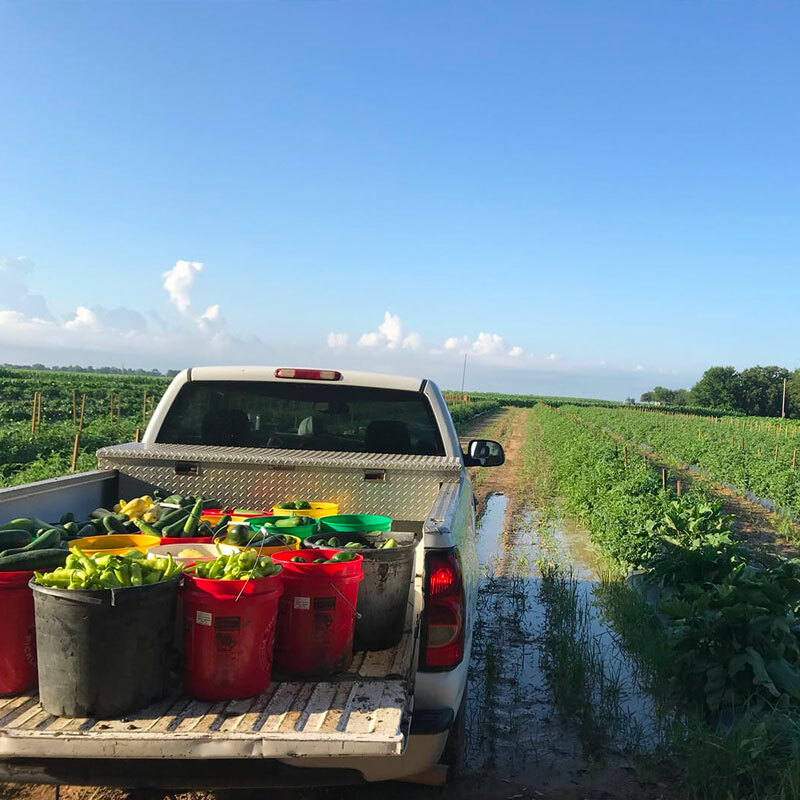 Most of our produce is fresh from our garden including tomatoes, squash, cucumbers, eggplant, red potatoes, sweet corn, cabbage, watermelons, cantaloupes and more. We thrive on providing local produce, so if we don’t personally grow it, chances are we know who did! 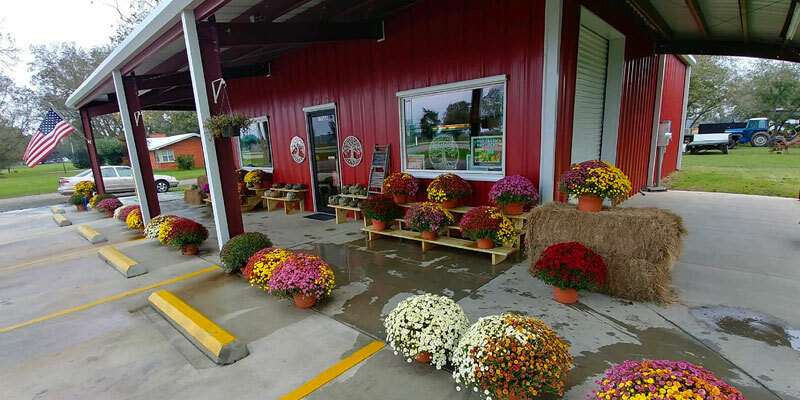 McKenzie Farms is a family owned farm located in Fairhope, AL. We have been in business for over fifty years. Our father, Billy, raised all four of his children on this farm and worked every day of his life until his passing in 2013. Oldest brothers Tommy and Mike McKenzie currently run the farm, while other family members help out. We sell our produce from our farm, some directly to customers or to large distributors. We grow a large variety of produce, but red potatoes and cabbage are our two main crops. We offer a wide variety of produce, but red potatoes and cabbage are our two main crops.